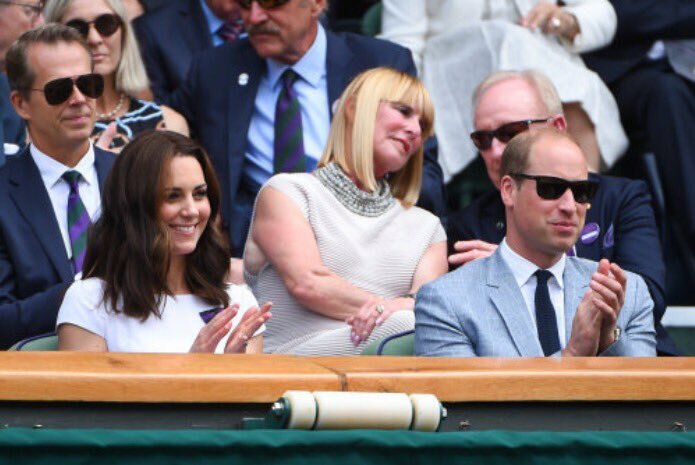 Duchess of Cambridge, Patron of All England Lawn Tennis & Croquet Club, was today joined by her husband Duke of Cambridge Prince William for the final match of Wimbledon between Roger Federer and Marin Cilic at the royal box of Wimbledon Court. The Swiss tennis champion, who has not dropped a set in the tournament, won a record eighth men’s singles title this year with 6-3, 6-1, 6-4. After the match Duke and Duchess of Cambridge met the Wimbledon Champion Roger Federer to congratulate him for his historical win. 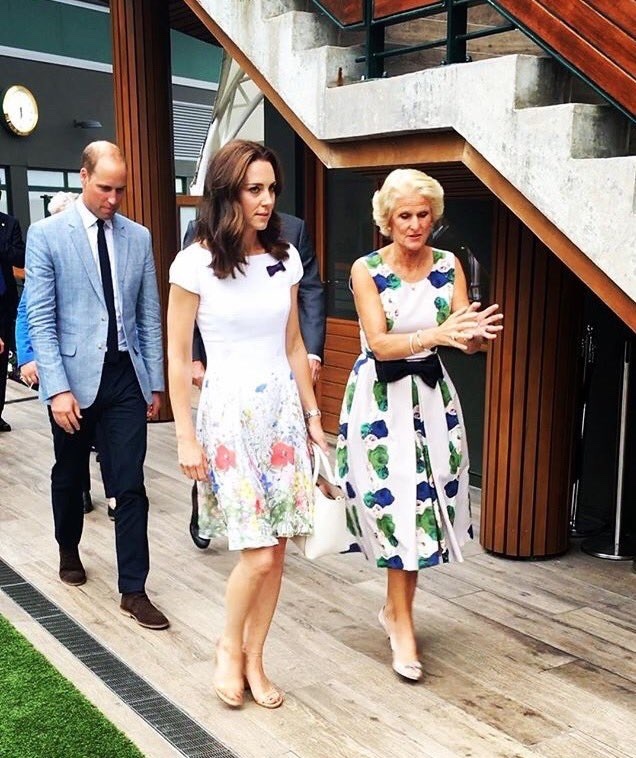 Embed from Getty ImagesDuchess wore white summer floral dress from Catherine Walker for her second visit to Wimbledon. The white cap sleeved fit-and-flare dress features a botanical print on the skirt. After hours of an extensive search the dress is found by our brilliant friend @parkysgirl79 on twitter. She posted its image on her Instagram page. 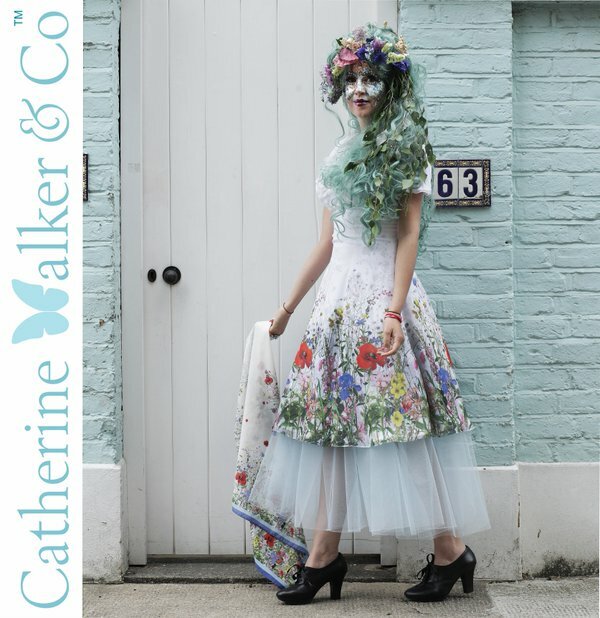 The beautiful print on dress is called ‘Fleurs Sauvages’ or ‘Wildflower’. It seems Duchess is wearing her Stuart Witzman sandals. 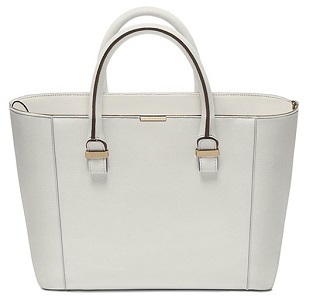 Embed from Getty ImagesShe carried white Victoria Beckham ‘Quincy’ tote bag that seems to become her regular accessory for Wimbledon and finished her outfit with Cassendra Goad Temple of Heaven earrings. 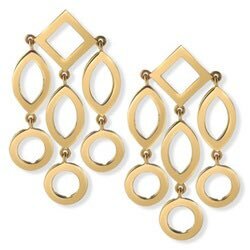 Temple of Heaven girandole earrings in 9 caret yellow gold with clip and post are available on order from £1,685.00 at online store of Cassendra Goad. Once again we see the return of Bvlgari Women’s BV8170 Sunglasses that still available at Amazon for $168.85. Another noticeable accessory was Kate’s Ballon Bleu de Cartier Stainless Steel Bracelet Watch. Tomorrow the Cambridge duo is starting 5 days tour to Poland and Germany.